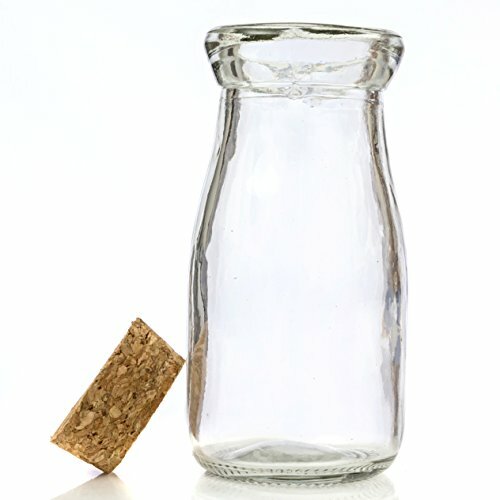 Delight your party, enhance your wedding, decorate your table and home with this collection of 24 mini vintage milk jars. Fill with candies and treats and use as a decorative piece at home or as party favors. If you have any questions about this product by FC, contact us by completing and submitting the form below. If you are looking for a specif part number, please include it with your message.